Since being founded in 1921 by Jyounosuke Yamaguchi, Yamaguchi Metals has been a manufacturer of exceptional saws and saw blades. 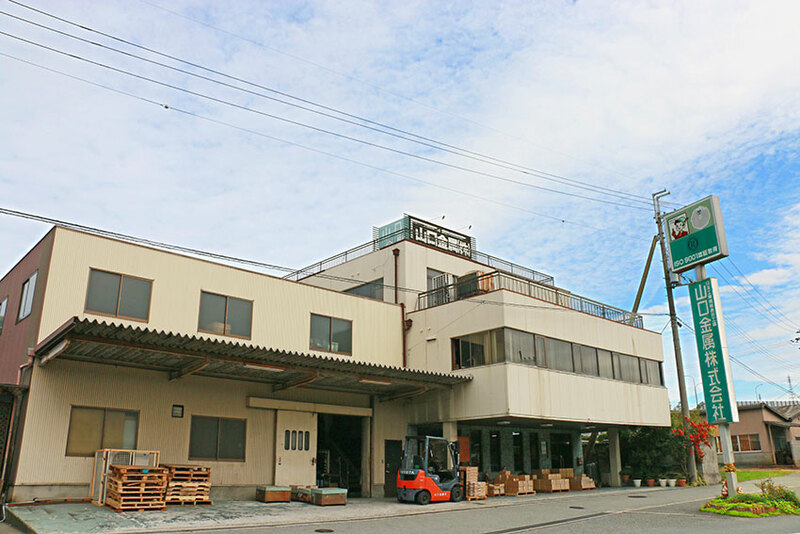 In March 1968, Kunio Yamaguchi took control of the business and continued to grow the company. 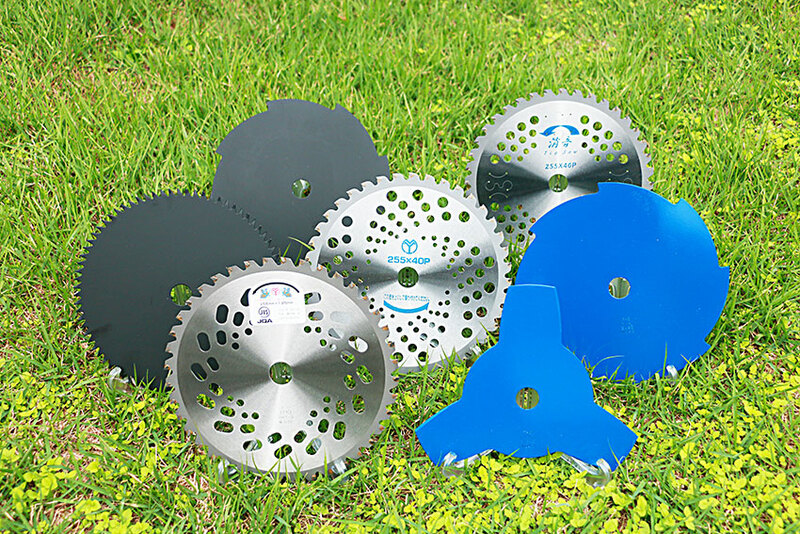 Yamaguchi Metals is now proud to produce metals for saws, cutting blades, chip saws and many other products to a wide variety of industries. Focused on delivering superior, high-value, products for use in a wide array of demanding applications, we are determined to constantly evolve and grow to meet the needs of the clients we serve. We sincerely hope that you will choose to be among them so that we can support you into the future. We are pleased you want to contact us and we will be happy to answer your questions or hear your opinion. Copyright © 山口金属株式会社 All rights reserved.